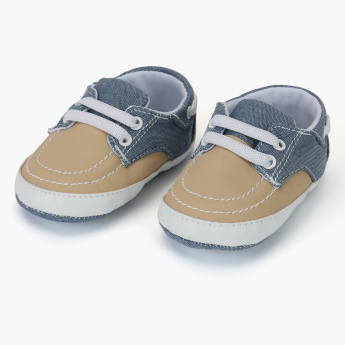 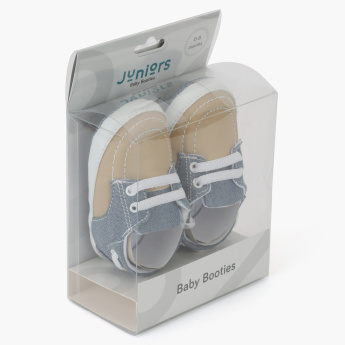 Simple and light in weight, these denim shoes comes with the extra soft sole to offer maximum protection to your baby’s feet. 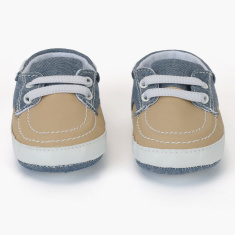 Sporting a smart lace detail, these booties will make your little boy look quite handsome. 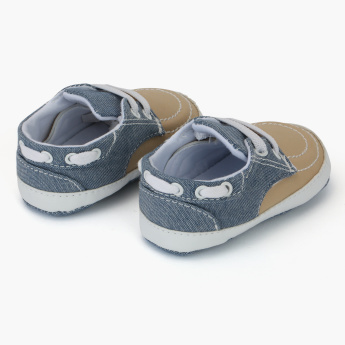 Features : Extra soft sole for baby delicated feets .Simple & Lightweight.